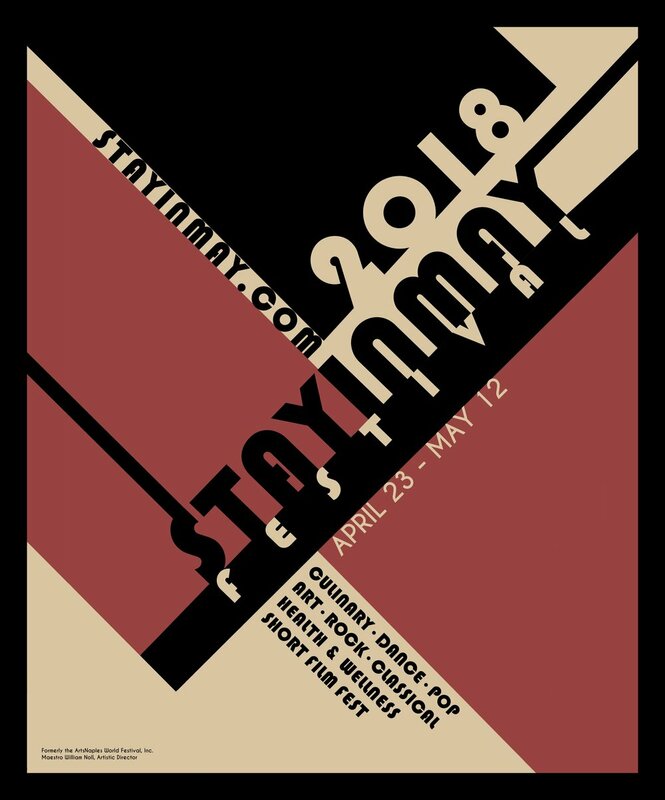 The full event schedule for the 2018 StayInMay Festival and ticketing for all Festival events will be launched on February 2nd. Please check back often for updates! We look forward to seeing you at the Festival, April 23 - May 12.